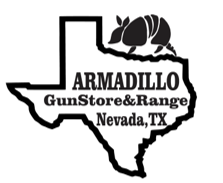 Armadillo Gun Store & Range offers the best outdoor range in all of North Dallas. Our range is build to the highest standards and meets and exceeds NRA Range standards. 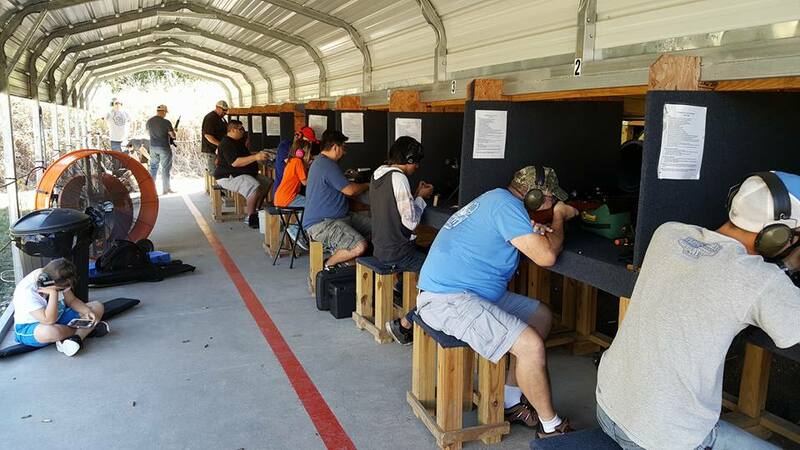 We have pistol and rifle ranges now available. 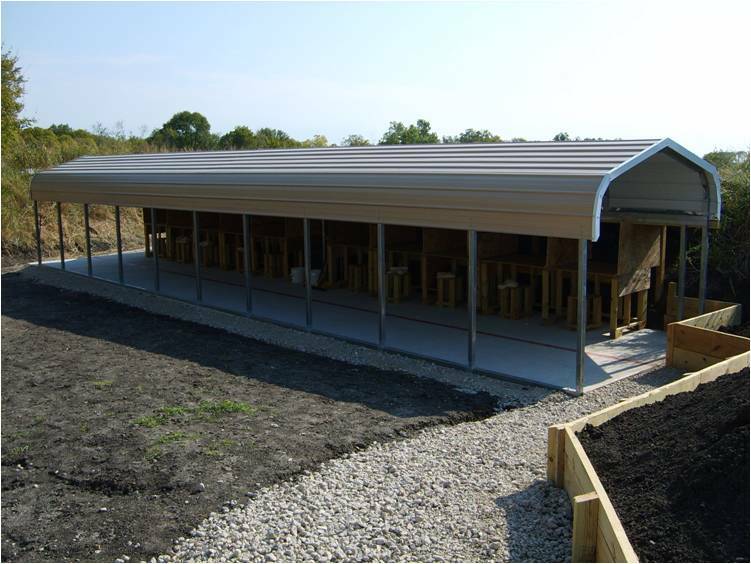 Both Ranges are covered and we have commercial fans for the hotter months and heaters for the colder months. 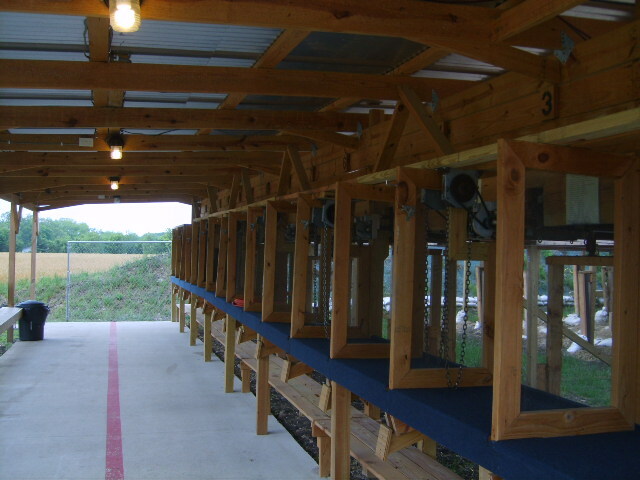 Our Pistol range has 16 lanes WITH target returns so no general ceasefire is needed to change out targets. Target distances can be set out to 23 Yards and are marked for LTC certification testing. Our Rifle range has 5 lanes at 50 Yards and 5 lanes at 100 Yards. All lanes are from a sitting position and do require a ceasefire to change/retrieve targets. NOTE: Eye and Ear protection is required at ALL times on both ranges. 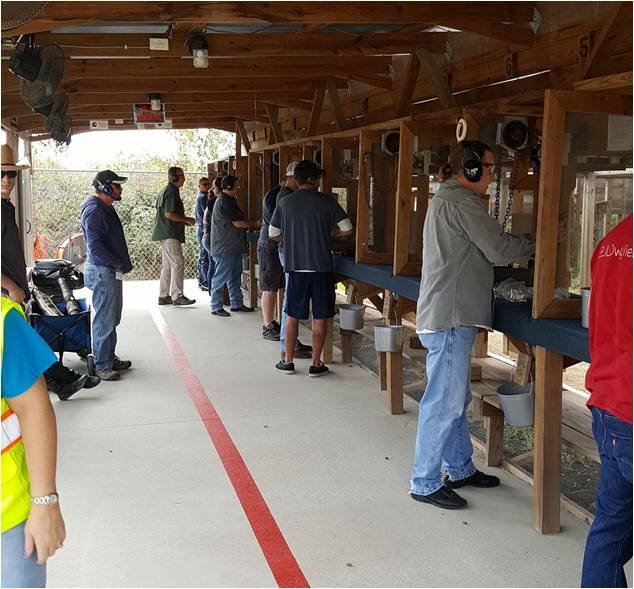 NRA certified Range Safety Officers are always on staff to ensure everyone’s safety and are always willing to help.